‘I thought well, as well him as another and then I asked him with my eyes to ask again and then he asked me would say yes my mountain of a man. I extended my hand to meet his so we could seal the deal, yes and his heart was going like mad and yes I said yes I will be your creative partner, YES! On this figuratively fine Irish summers day lies another tale to be told this Bloomsday. One that is equally as celebrated (if only by two men). Like our much-loved Joycean tale, this story is full of puns, parodies and partnerships. It’s a story that is exactly 15 years and 364 days longer than Ulysses to this day. 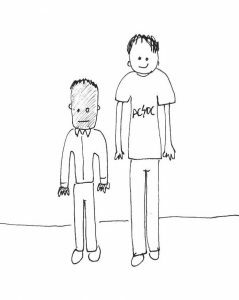 On this day 16 years ago, a copywriter and an art director said yes to each other and formed a partnership at the Black Church and bloom, the creative advertising agency was born. And, as Joyce’s regaled of Bello’s bawld ways in the Black Church (Ulysses, page 503) so too has the tradition been kept alive…in the form of Monday mornings work in progress meetings at the agency after a good weekend. Although, most of the secrets that lie in its crevices now are less in the form of ‘clandestine marriages’ and more in the form of ‘how do I get this printer from jamming again!’, the pair couldn’t be happier. 16 years on and both David Quinn and Damian Penco are still saying yes to each other (even it’s only relating to the mid afternoon coffee run). Here’s to many more yeses! 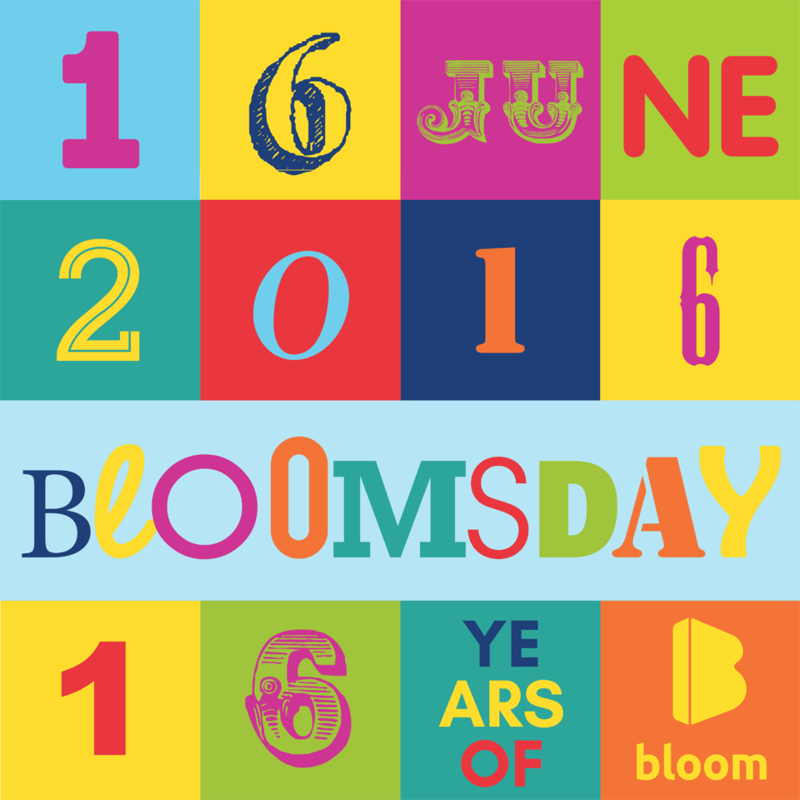 Happy Bloomsday from everyone at bloom.